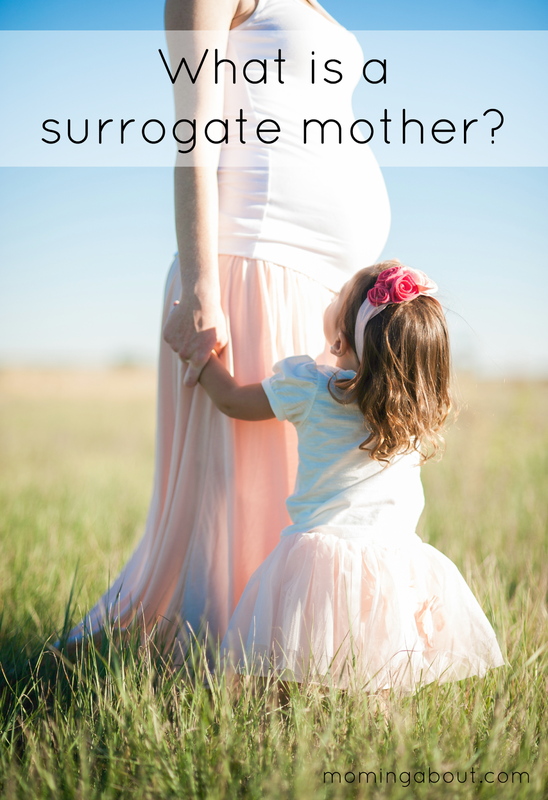 Moming About: What is a surrogate mother? Many people don't even realize you can do it without contributing your own genetics. So so so awesome! 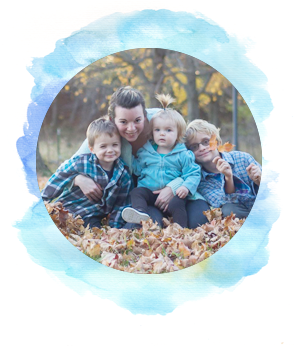 One of my good friends just used a surrogate and now has her twin boys - her story is just one of my favorites!!! Excited for you! Wow! That is awesome! I definitely understand a bit more about surrogacy after this post. 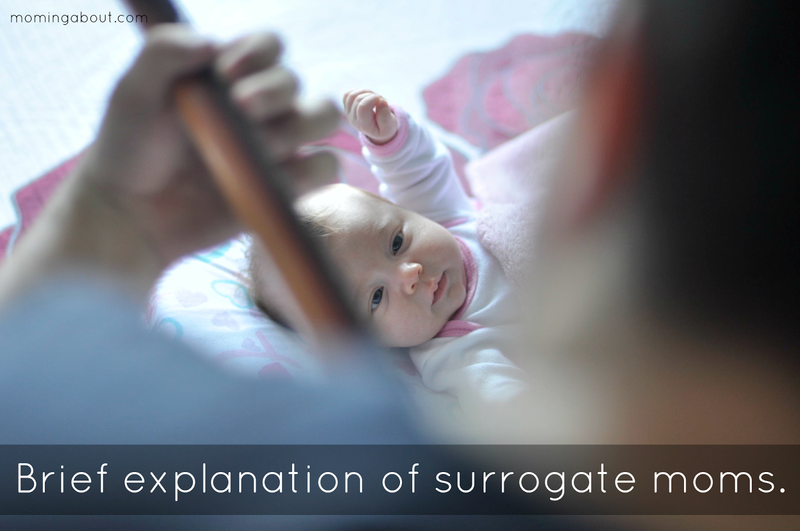 Not sure if you mean you will be the surrogate, or someone will be a surrogate for you (not that you have to say! ), but I've heard that it builds such an incredible bond with someone. I mean, it's literally sacrificing nine months of life and doing the hard work of growing a little one! That's a big decision! Congratulations, and I'm excited to learn more about your journey!